One of the reasons I’m a fan of romantic suspense is it serves as the bridge between my love of mysteries and romance novels. The adrenaline rush that readers (and I) receive when an author has us wrapped up in the characters and story is not to be missed, so I’m always on the lookout for new titles and authors in this genre. IN THE DARK: A Loveswept Romantic Suspense by Sally Eggert is one of these titles. I’ll admit that when I first started reading the story, I wasn’t swept up in it, but I persevered and soon found myself needing a cheat sheet of who’s on first to keep up with all the players. What an amazing book! Josie captures your attention and soon Johnnie had my undivided eye too. But is he the good guy? Bad guy? Does it matter? He’s quite HOT and steams up the evenings with Josie. Remember I said I had a cheat sheet. You really need one as Eggert manages more twists and turns in this book than I’ve seen in a long time. She definitely holds the readers attention and makes you care about characters that others might have written off from initial surface appearances. 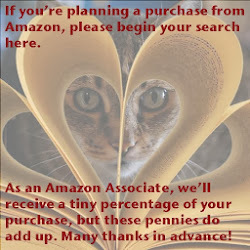 So, if you’re looking for a new writer and a page-turning suspenseful tale, add IN THE DARK to your eReader. 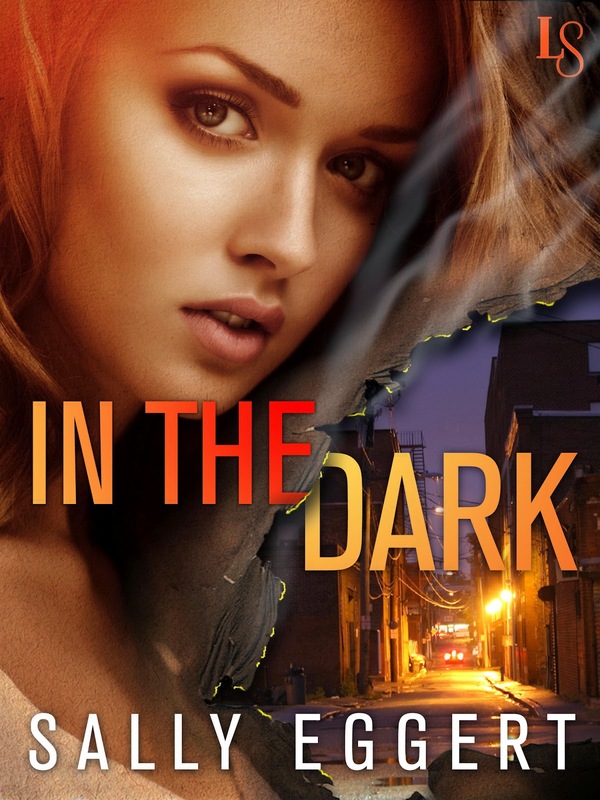 IN THE DARK is a solid four star suspenseful read from Sally Eggert.